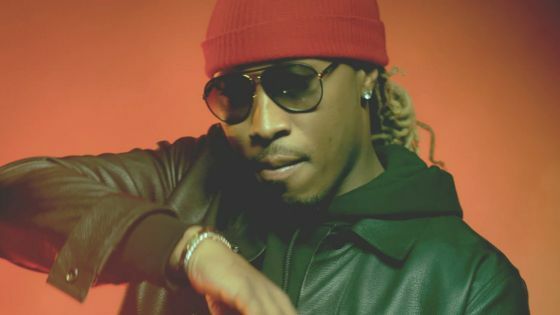 Future’s “Move That Doh” was not only a street scorcher, it was also a club banger. 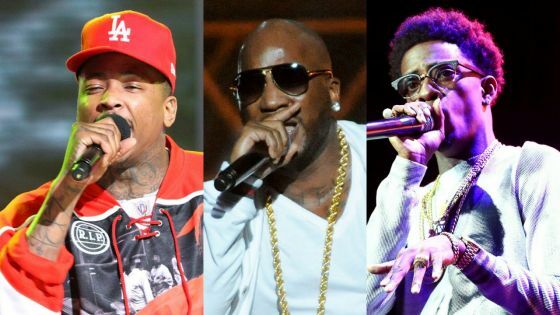 With Pharrell and Pusha T in tow, Future captured dope boys’ hearts everywhere. 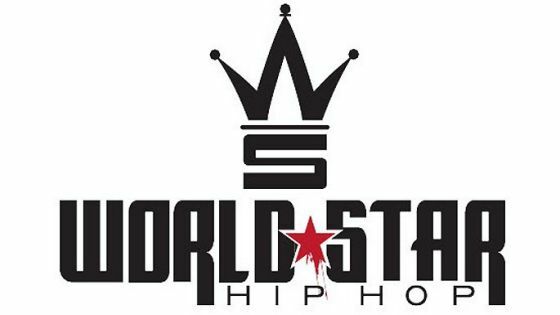 Yes, there’s some crazy, even deplorable videos posted on the site, but it is what it is and WSHH never denies the user the experience of seeing something wild. 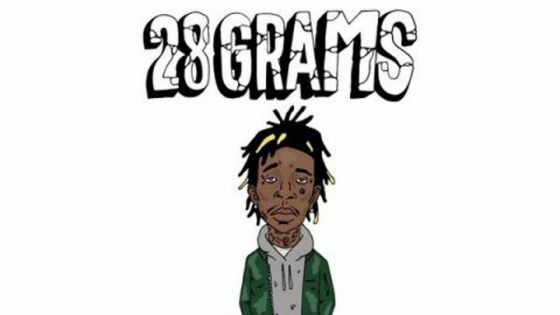 Drake at his worst was better than most rappers at their best this year. 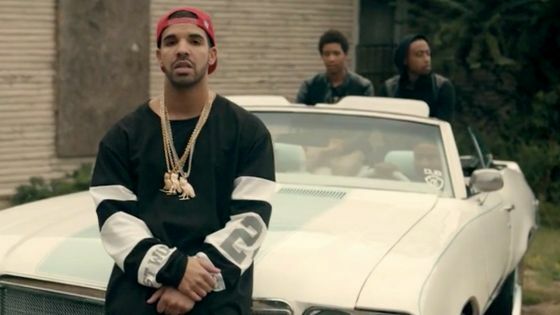 Drizzy’s “Worst Behavior” picked up a nomination for Best Hip Hop Video. 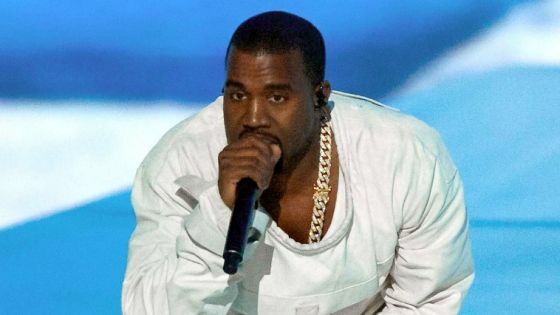 Sure his rants make headlines, but Kanye West is still one of music’s elite showmen. 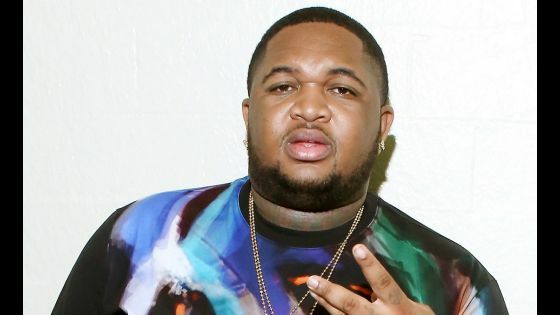 DJ Mustard helped make a star this year before spreading the love to artists like T.I. and French Montana as well. 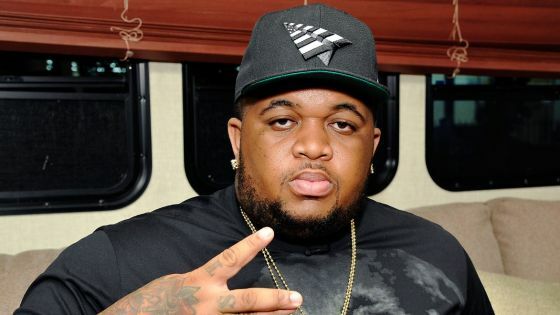 As of right now, Mustard has the “It” sound on lock. 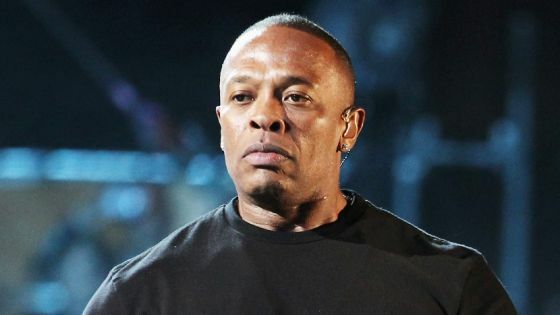 Dr. Dre cashed out in a reported $3 billion deal between Apple and his Beats company back in May. The good Dr. was good before, but has apparently never been better. That hustle is still strong for the D-R-E. 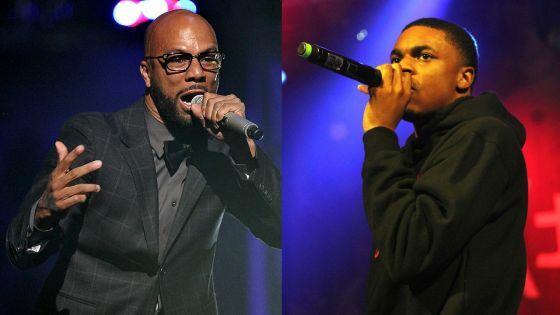 Together they delivered “Kingdom,” which tells the story of a hustler trying to survive Chicago streets. Lyrics have always been Kendrick’s strong point as an MC. 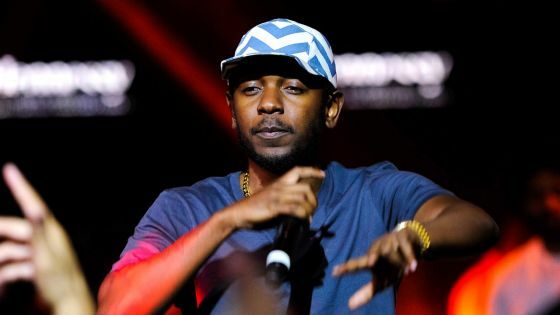 After releasing his critically-acclaimed good kid, m.A.A.d city in 2012, K-Dot has kept cooking up bars all year. 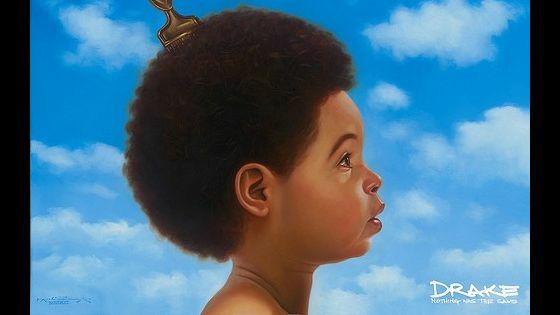 Since the release of “Worst Behavior,” nothing was the same. The cocky comeback to all non-believers makes this single a definite chart-topper! Kendrick Lamar put the entire hip hop world on notice with his verse on Big Sean’s “Control,” calling out some of the hottest names in hip-hop right now. 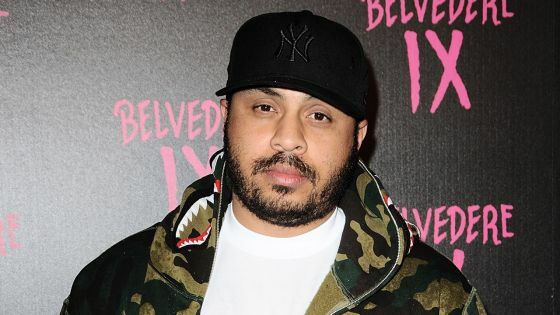 Hype Williams is definitely the OG, but the famed lensman has shown that his quality of work is still evident. Time and time again, Hype proves that he still has it. 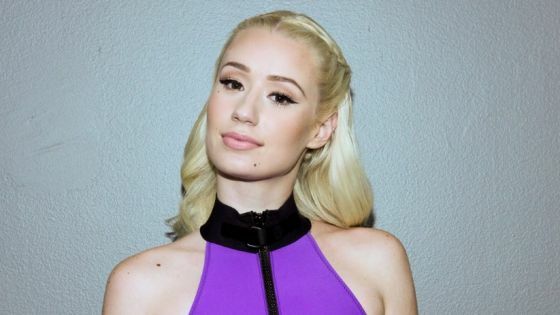 Hip hop has definitely witnessed Iggy Azalea’s rise to stardom, powered by her hit single “Fancy,” in these last few months.